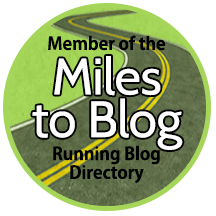 I’ve been going a bit stir crazy as I have not been able to train at my normal level lately and then to top it all I had a minor procedure last week so haven’t been able to do anything bar walking – hoping to get back to training next week. 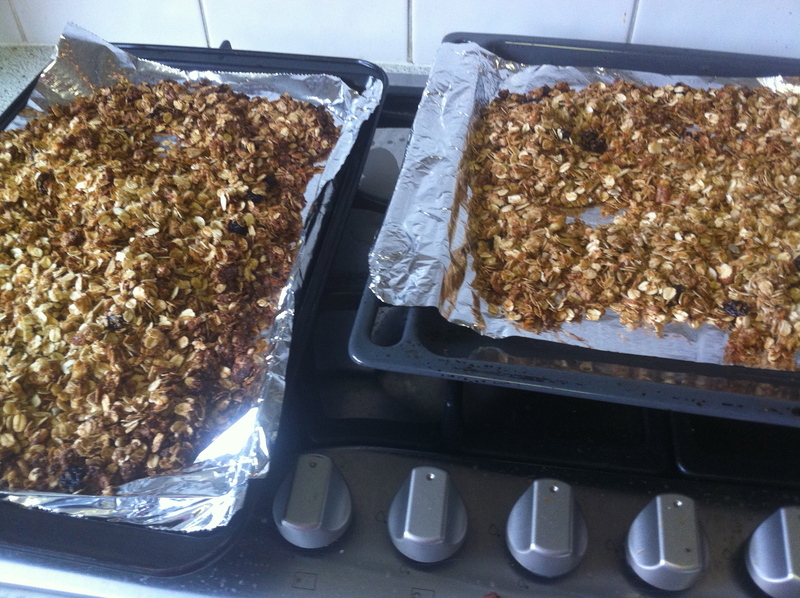 In the mean time I got up yesterday and looked out of the window and it was pouring down with rain – perfect time to bake – I decided to make some granola. Found a great recipe online on All Recipes.com which I thought I would share as it turned out really well. I’ll be be using it to go on top of my fruit and yogurt that I have for breakfast in the morning drizzled with a tiny bit of honey. I’m having to hide it from my husband though as he likes things like that on their own with milk and it will go down in no time! This would also make a great pre race/training meal to try out. Got any other granola recipes or variations? do let me know as I get bored of the same thing quickly for breakfast!